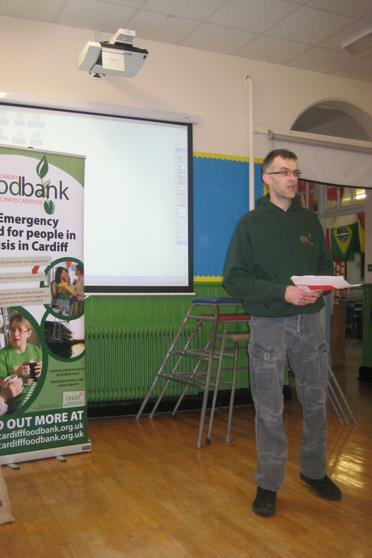 On the 12th January Ian Purcell who with his wife Karen co-founded the Cardiff Foodbank- came into school to tell us all about his important work in helping those in need in across Cardiff. They set up in April last year and received over 7.5 tons of food between September and November this year, but they need more. 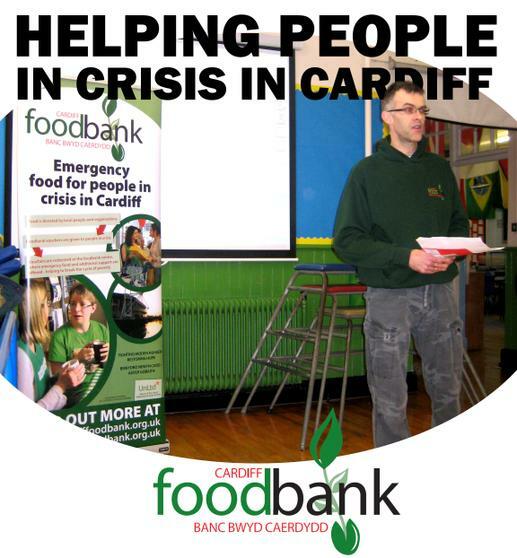 Foodbanks work in partnership with 'frontline care professionals', such as doctors and social workers, who identify people who are going hungry. 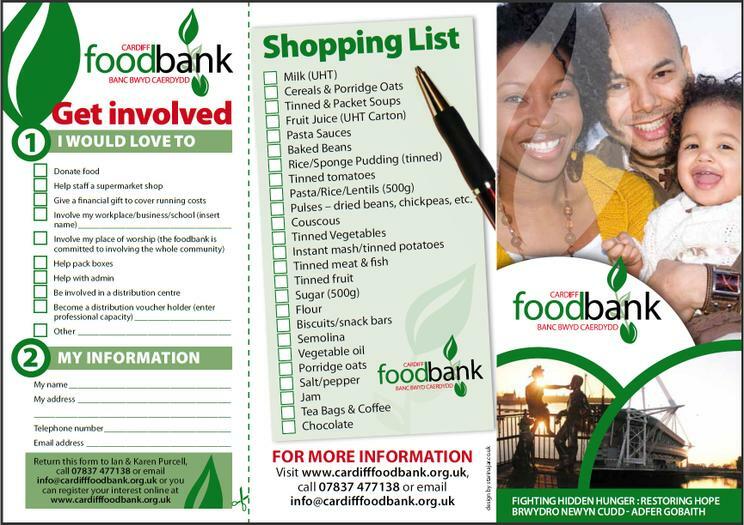 The care professionals can then issue a food voucher entitling people to a minimum of three days of emergency food from the foodbank. 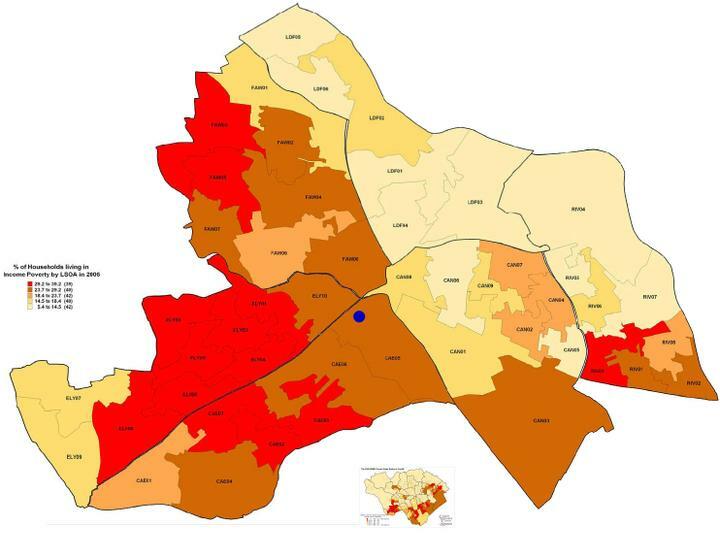 The Welsh Index of Multiple Deprivation showed 50,000 people in Cardiff are deemed to be deprived, while 15,815 Cardiff children live in benefit-dependent households. As VAT goes up, benefits get cut and the recession bites it is likely that the poorest will suffer the most. We can all help by buying and donating some staple foodstuffs such as pasta, rice and canned vegetables as outlined on the Shopping list. 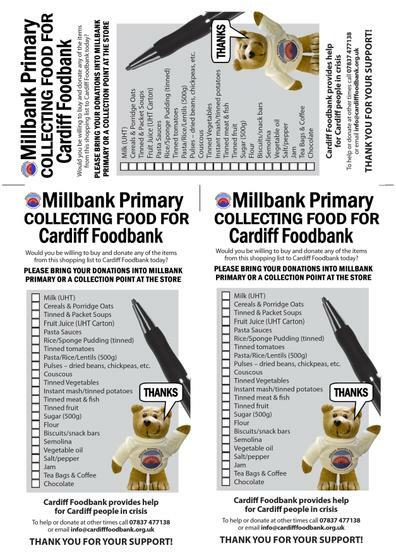 Hopefully more and more supermarkets will have donation points at their stores but you can bring them into the school and put them in the box so we can take them over to the foodbank which is situated on the old Ely Bridge Industrial estate. 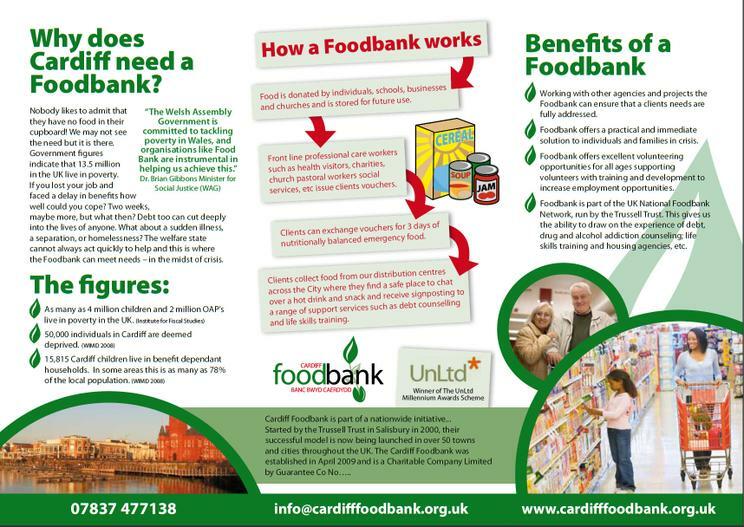 Cardiff Foodbank is a part of the of TheTrussell Trust’s network of over 70 charity foodbanks, including a growing number in Wales. 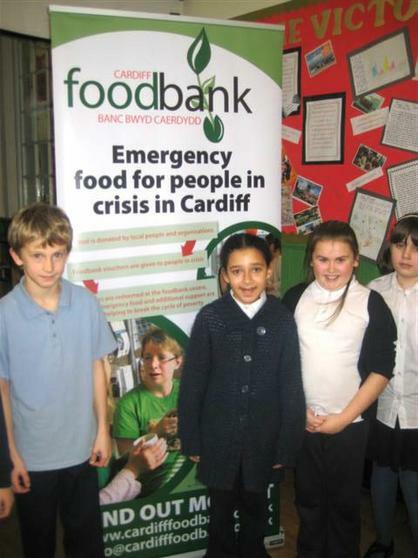 We might not be the richest school in Cardiff when you measure it by money, but the kindness and generosity of the families and children have always impressed those who know the school. This is of course the anniversary of the Earthquake in Haiti which last year devastated the country. 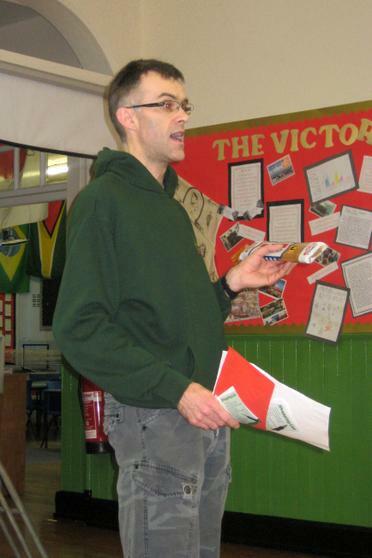 We all remember how the children all wanted to help and used the School Council to raise funds. Before that the 2004 Tsunami Relief was another example of how the children took action themselves to help others. We do of course have lots of fund raising activities for Children In Need, Mac Millan Trust, Mari Curie.... all year round. 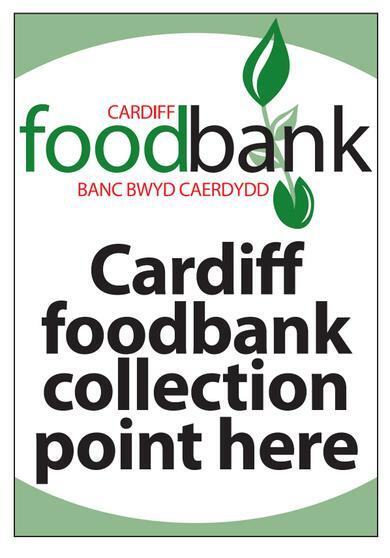 Perhaps the most relevant collection is Harvest Festival where we have brought in food for the Salvation Army to take to the foodbank. At the same time we set up the collection box for the Foodbank, we also started collecting cash for the children to have lunch at the AMAF in Nairobi as well as collecting, pencils, pens and crayons to help their education. 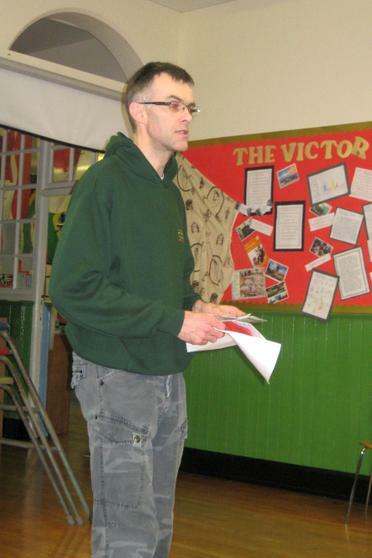 Again we have seen those who have very little, very keen to help out. A big well done for all those that take part.